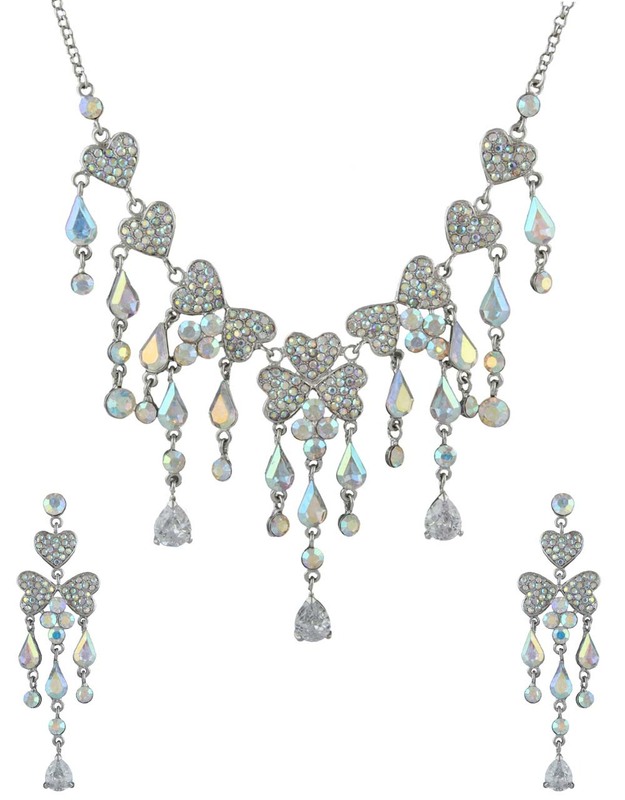 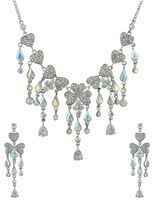 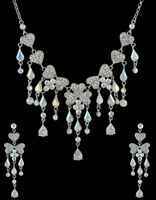 Add this stunning necklace set to your accessory collection. 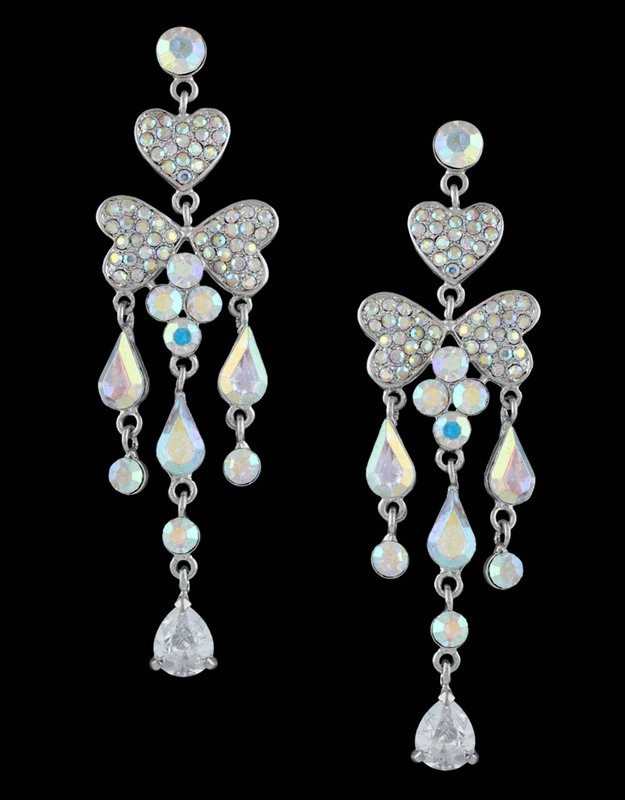 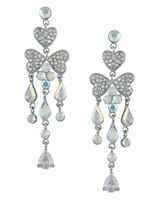 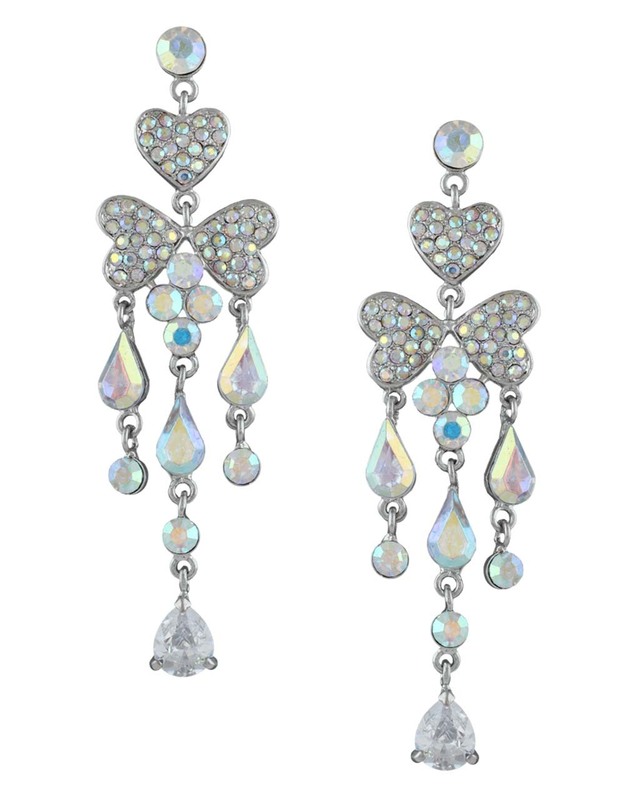 It is styled with rainbow shine stones & crafted from Korean metal. 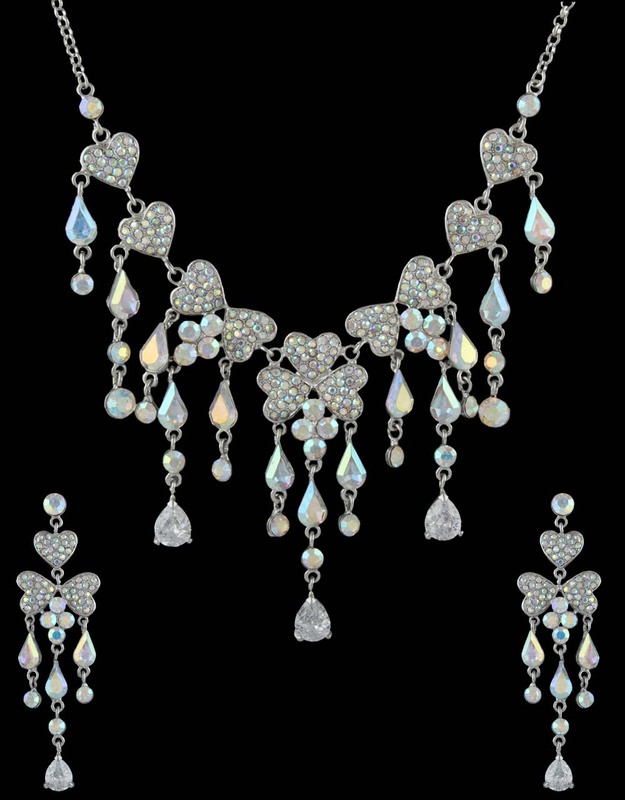 Team this set with party outfits for that dazzling look.